Well it’s official, Jeremy Clarkson has been fired from the BBC. The story has finally emerged about his sudden suspension back on March 10th as the BBC provided the full details from their resulting investigation. Jeremy Clarkson’s contract will not be renewed after an “unprovoked physical attack” on a Top Gear producer, the BBC’s director general has confirmed as of about 6 hours ago. 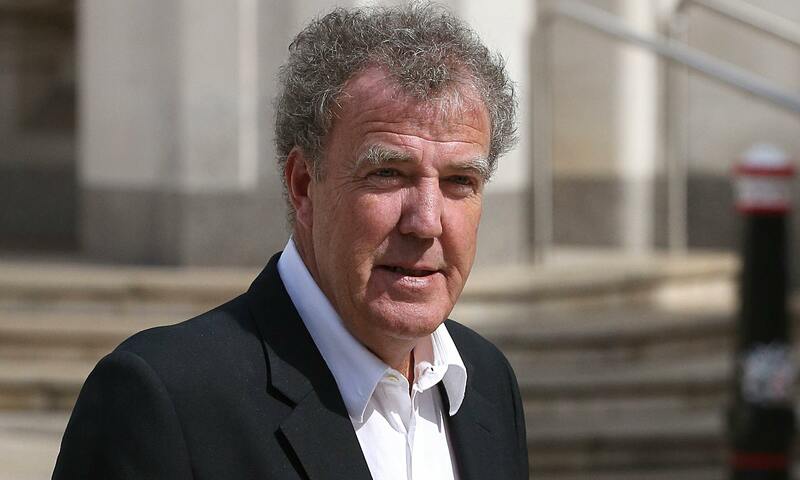 Clarkson was suspended on 10 March, following what was called by BBC a “fracas” with Top Gear producer Oisin Tymon. The physical altercation, which took place in a Yorkshire hotel, was said to have occurred because no hot food was provided following a day’s filming. During the physical attack Oisin Tymon was struck, resulting in swelling and bleeding to his lip.” The attack lasted “around 30 seconds and was halted by the intervention of a witness. The report went on to document that verbal abuse was sustained over a longer period and contained the strongest expletives and threats to sack Mr Tymon, who believed he had lost his job. Well, the times are a changing as it sure does seem like celebrities are getting away with bad behaviour less today compared to days past. All of which is likely a good thing, it is just sad that it happened to our favourite show Top Gear and at its peak. Top Gear today is a global phenomena with an estimated 350 million viewers worldwide, making it the most watched show on TV. Originally created in 1977, as a regional television motoring show produced by BBC Midlands it has gone on and reinvented itself several times and time will tell what its future holds. We sincerely hope the show goes on for the BBC and its global audience but with the rumour mill already swirling it seems unlikely things will be status quo. The latest news about Clarkson suggests he is already in talks with Netflix and with Hammond and May alluding to them all being a package deal change looks likely. This entry was posted in Events, Media, News, Views and tagged BBC, James May, Jeremy Clarkson, Netflix, Oisin Tymon, Richard Hammond, The Stig, Top Gear by northredline. Bookmark the permalink.